Serving size is two cookies? You gotta be kidding me! Posted in Uncategorized. 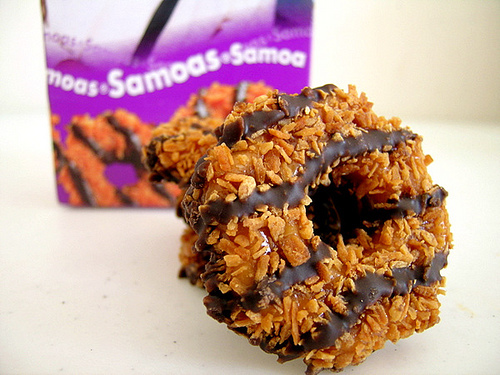 Tagged Girl Scout cookies, Nutritional labeling, Samoas.